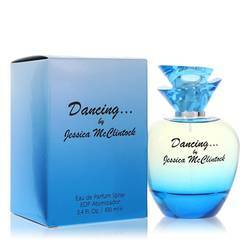 Dancing Perfume by Jessica Mcclintock, Dancing, from Jessica McClintock, is a floral fragrance that brings the energy of the nighttime dance scene to the daylight hours. 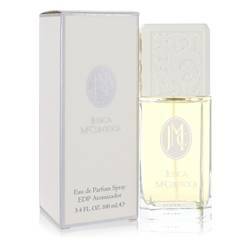 This fun-loving women’s fragrance launched in 2013, and it reaches its full potential during the vibrant days of spring and fall. 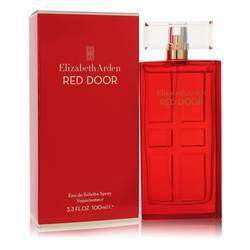 With its complex arrangement of floral and fruity aromas, this scent invigorates even the darkest days. Designed for extended wear, this refreshing aroma, with its heavy sillage, is perfect for Read More Read More fueling your adventures, no matter where they lead you. 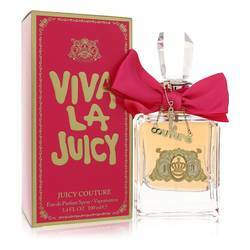 Top notes feature black currant, apple, lemon and bergamot. 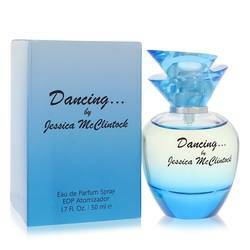 Heart notes include iris, gardenia and violet. 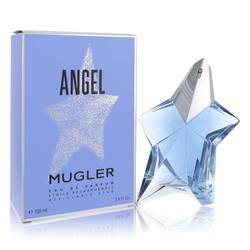 Base notes are amber, cedar and sandalwood. 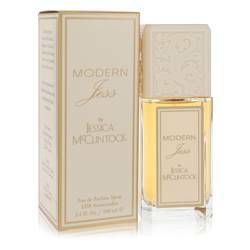 The American fashion house of Jessica McClintock, Inc. specializes in bridal and formal apparel and released their first perfume in 1988. 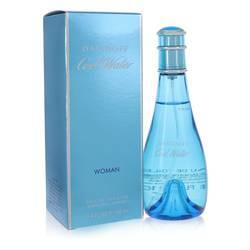 Their fragrance line focuses on floral scents that allow a woman to show-off her romantic side. 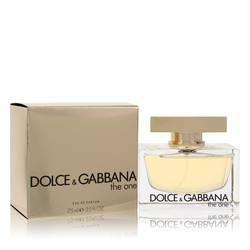 This brand’s iconic elegance makes all their fragrances just a little bit nicer. 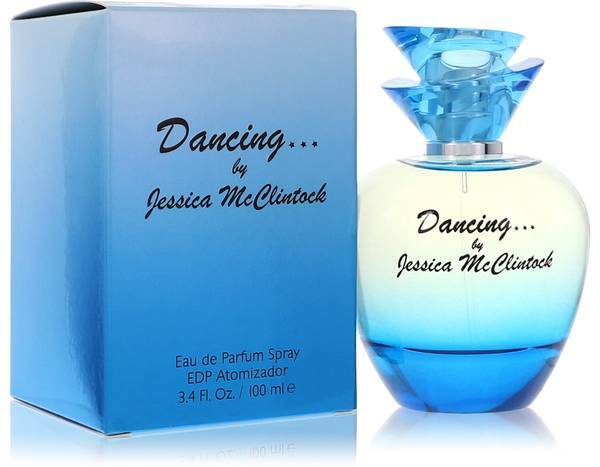 The Dancing scent arrives in a stylish blue apple-shaped bottle. All products are original, authentic name brands. We do not sell knockoffs or imitations.